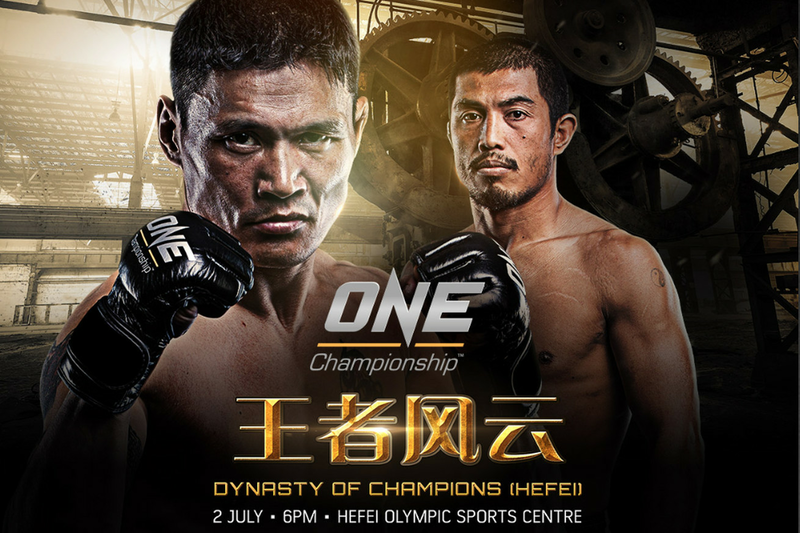 While UFC recently announced its first Asian event of 2016, it is business as usual at ONE Championship with a card coming up in China this weekend. Hefei is the eighth city that the promotion has been to so far this year with the schedule set to be ramped up even further in the coming months. ONE Championship founder and chairman Chatri Sityodtong has taken a much more hands on role in recent months as the company starts to transition from putting on one or two events per month to holding weekly cards all across the continent. He has several decades of experience in building and growing companies and has ambitious plans for ONE Championship. While Pride FC used to put on the biggest MMA shows on the planet it was aimed exclusively at the Japanese market. There’s never been a truly Pan Asian promotion before and Chatri believes this has been key to ONE Championship’s success. The UFC recently confirmed a card in Manila on October 15 which will be the promotion’s first and possibly only event in Asia. While it appears the company won’t be sold to Chinese investors after all Chatri believes Dana White and co still have ambitions in the east.